REM Navigator - Real Estate Portal in Crimea. 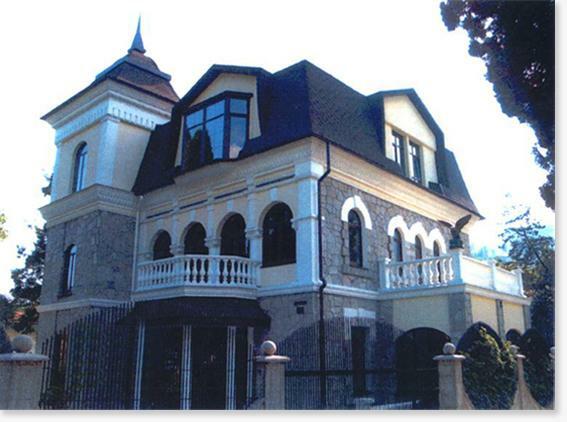 Apartments, houses, hotels in Yalta, Alushta, Sudak. Count Vorontsov's Palace in the center of Yalta. For the personal residence, embassy, casino, club, etc. 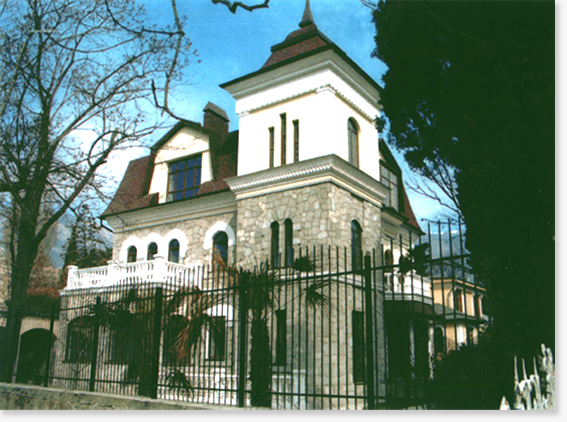 The old restored mansion of 19 century. Located on the Kievskaya street (the center of Yalta) to 400 m from the embankment. Four floors. The total area of 480 m2, plot of land 6,5 hundred. The area valuable species of trees: palm trees, cypresses. Full refurbishment in 2005. Outside work 100% readiness. Internal partitions are missing (for individual planning). Price 2 000 000 USD.